I’ll never forget the night I met Will Taylor. There were five girls from Carolina traveling up to Farmville, Virginia for a formal at Hampden-Sydney College. Five young women going to meet five young men on a blind date for a Christmas dance. Our match maker, Ellen, knew everyone and giggled with glee as she told us who we’d be paired with. I was going to be Pat’s date. Pat had blond hair, played soccer and drove a BMW. I had pretty low expectations for blind dates, but Ellen went on and on about how Pat and I would get along. The only problem was, Pat and one of the other girls instantly connected. I was running a bit late and when I walked in and saw their chemistry, I knew not to introduce myself as his date. Our matchmaker picked up on this too and informed me that my date was now Will. Will who was going to be late. Very late. Will was finishing up his thesis and was not going to show up until after dinner. Oh great. I’m the 9th wheel of this party. What a terribly awkward night. How did I get paired up with the late guy? Will’s hope was to show up and make an obligatory appearance as the President of the fraternity. He did not want to be troubled with a date so he arrived after dinner so he wouldn’t have to engage in much conversation. He too had low expectations for blind dates. All of the other boys had on tuxedos and were very preppy looking. Will Taylor walked in the room two hours late wearing a suit, cowboy boots and a beard. I found him…intriguing. More intriguing was how the entire room changed when he walked in. It’s as if a switch flipped and the party could finally get started. He kindly shook hands with each lady he hadn’t met and introduced himself. My night turned a corner. Will and I had an absolute blast. We took the dance floor by a storm and talked about everything under the sun. We were both a mess at ages 20 and 21 and had a lot in common. But I knew there was something very special about Will. I called my mom on the way home once we crossed the NC border (remember when cell phones had roaming charges out of State?) and said, “how does Katie Taylor sound?” She was a bit shocked. I had never talked like that before. “When are you going to see this boy again?” she asked. I had no idea. Details like that didn’t bother me though. I knew I had found the one I was going to marry. I loved Will Taylor. He, however, is just not as intuitive! 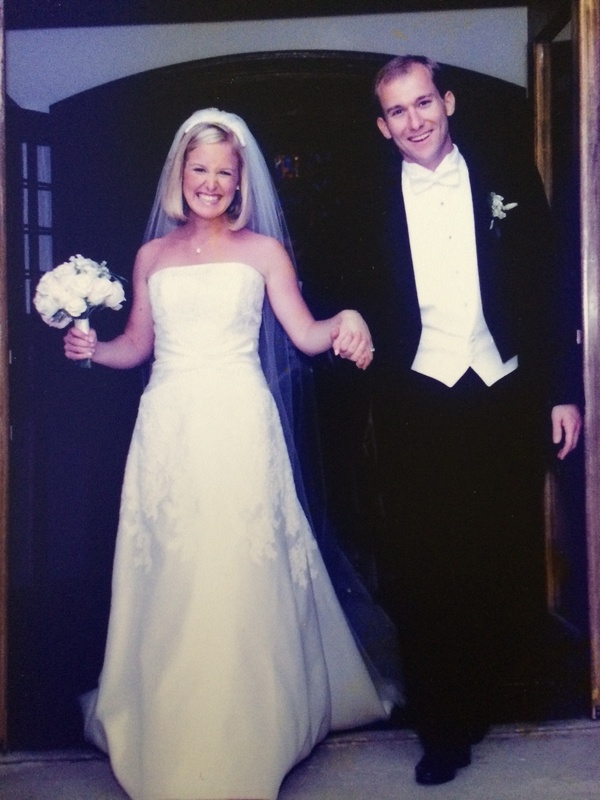 It took him a year to tell me he loved me after much thoughtful questioning and evaluating. Will doesn’t make any decisions until he has ruled out all doubt. He is all about the details. It took him two years to come to the same conclusion on marriage, and two and a half before I told him about that conversation with my mother! And in each of those moments was a fun, exciting, romantic unfolding and discovering of each other. As I was learning special things about Will, I was also learning them about myself. Is there anything better than falling in love? As great as it is, doesn’t it blow your mind to know that God doesn’t ever have that moment with us? He never falls in love with us. He never learns to love us. He never has to discover more about us. He never is drawn to surrender into something bigger than Himself. No. God IS love. Our pastor did a wonderful message on this last week as we are going through the Gospel of John. http://myrivertree.org/media.php?pageID=17. Ross is a very gifted teacher. Wow. It’s overwhelming to fathom that God has always loved us. With a love that is perfect and flawless and complete. It’s nothing we can earn or lose. It doesn’t grow or change. It has been full from the start and does not depend a bit on our strength, but His. I think about the night Will and I met and the small turn of events. I think about my life and his and the big and little moments that shaped us. I think about the good moments, and I think about the mess. I think about those two people on that dance floor and how clueless we were. And I smile seeing that God, who was crazy about us, was there in that moment and we had no idea. God, in His great mercy, saw two of His precious kids, not as who we were but as who we would become in Christ. And how it must have delighted Him knowing we would be drawn to each other and years later to Him. It was a step in the process of His beautiful plan of redemption and Kingdom building all in and through His love for us. For us! I think He is still working just as powerfully in our lives in ways that we can’t see or comprehend. The same is true in all our lives. In our relationship, I haven’t just learned about Will Taylor. I’ve fallen in love with him, and that love is foundational to how we walk out every day. There’s a lot I’ve been taught about God all my life, and a lot I am still learning. 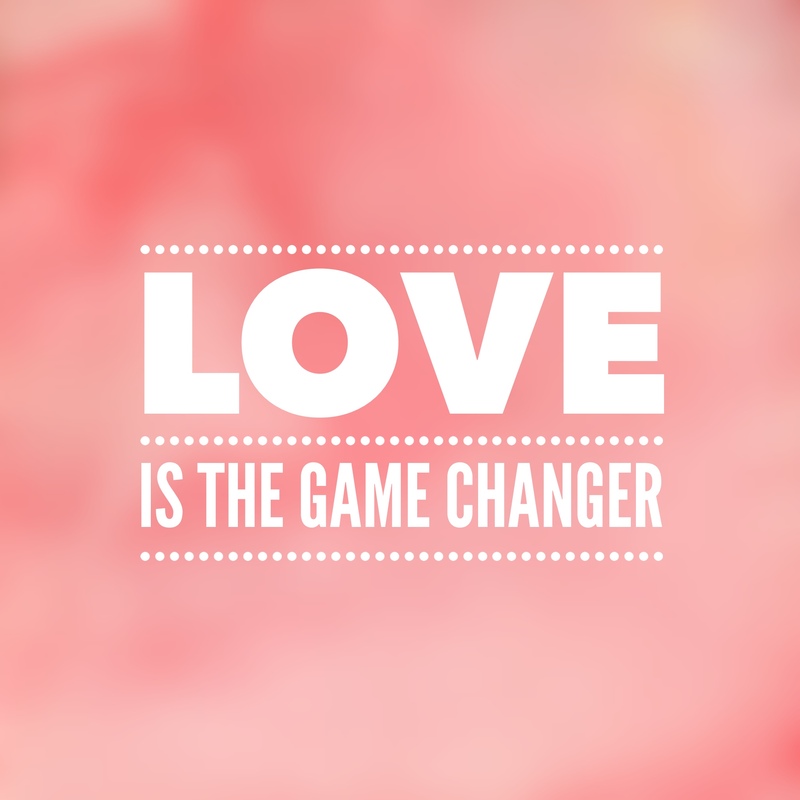 But love…love is the game changer. Once we get a glimpse of His jealous, perfect, abundant, unending, unfailing love for us…the love that is never-changing, the love that we could never screw up big enough to undo or work hard enough to earn…once we experience that love He has for us in Christ, we are never the same people. Two precious Angels God put on this earth! That’s my boy! I’m very proud of you both!!! Much love from the Corby’s!! Love the story of how yâall met!! Great post.